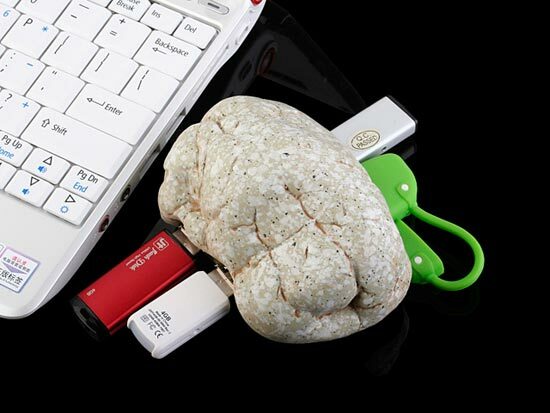 Here is another strange gadget from the guys over at Brando, the Stone USB Hub. 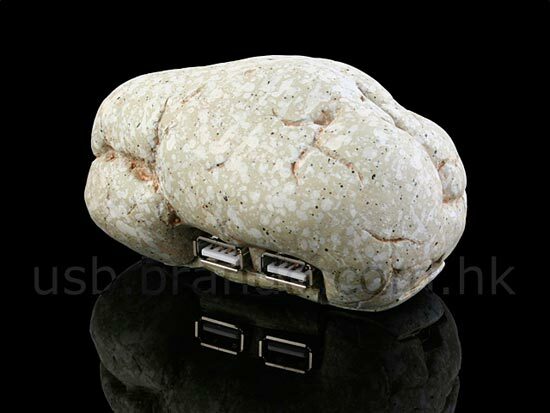 The stone USB hub is designed to look like a stone you would find on the beach, it is made of poly resin and measures 90 x 55 x 50mm. The Stone USB Hub is available for $16 from Brando.